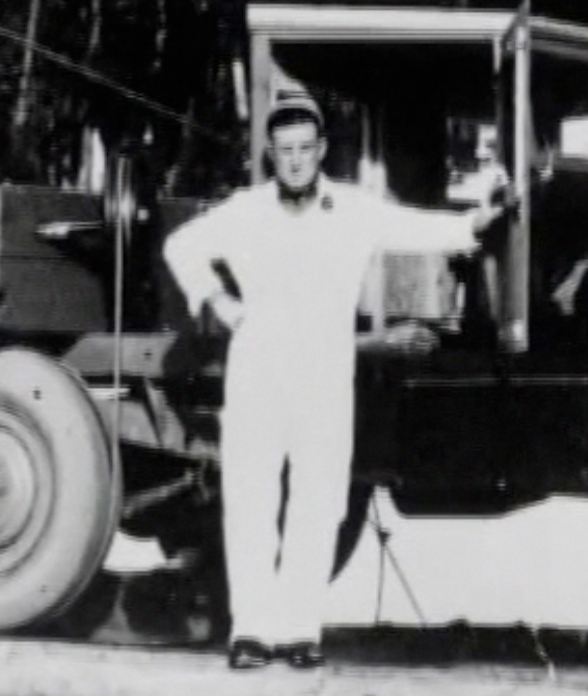 When Neil Rafferty arrived in Jackson Hole, Wyoming in 1930, his financial resources consisted of 10 cents. 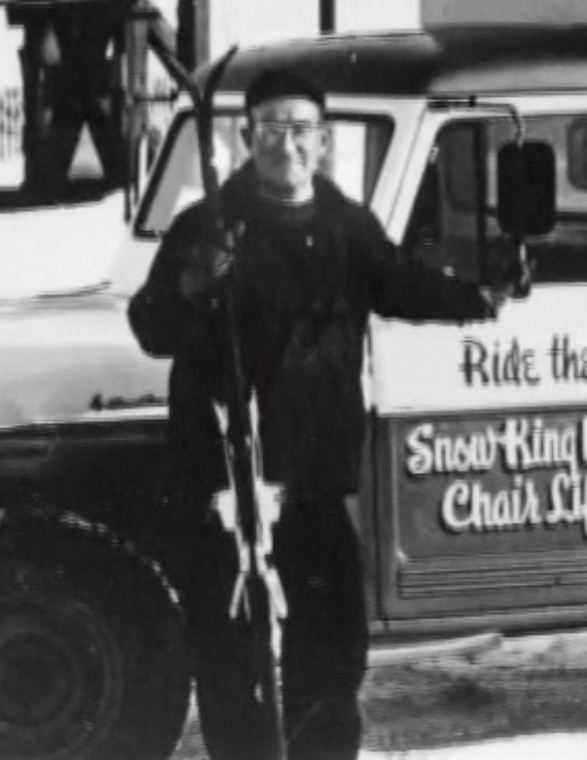 With an equal amount of technical knowledge and a lot of trial-and-error (“more error than trial,” he often admitted), he founded the Snow King Ski Area on the north side of Snow King Mountain in 1939. His fortitude and foresight in establishing and administering Wyoming’s first ski area served as an early-day guide to developing favorable working relationships between ski areas and the U.S. Forest Service. His policies and procedures implemented for the development of the Snow King Ski Area helped lay the foundation for other ski developments in the Intermountain area. 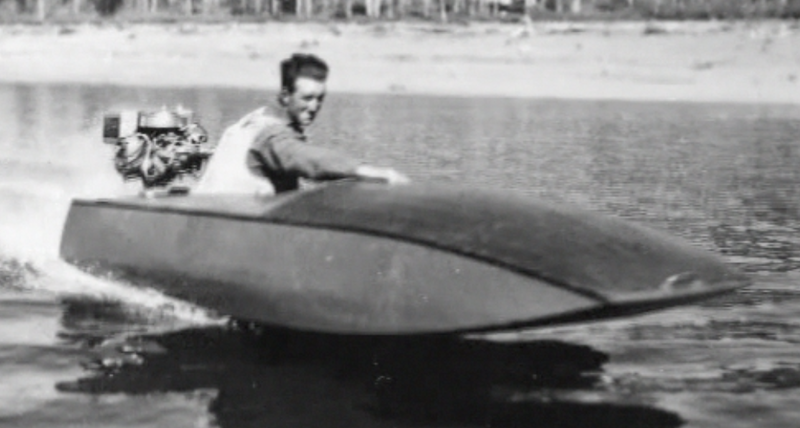 Neil also was a pioneer in the field of Ski Patrol, and patrolled at Snow King for many years. 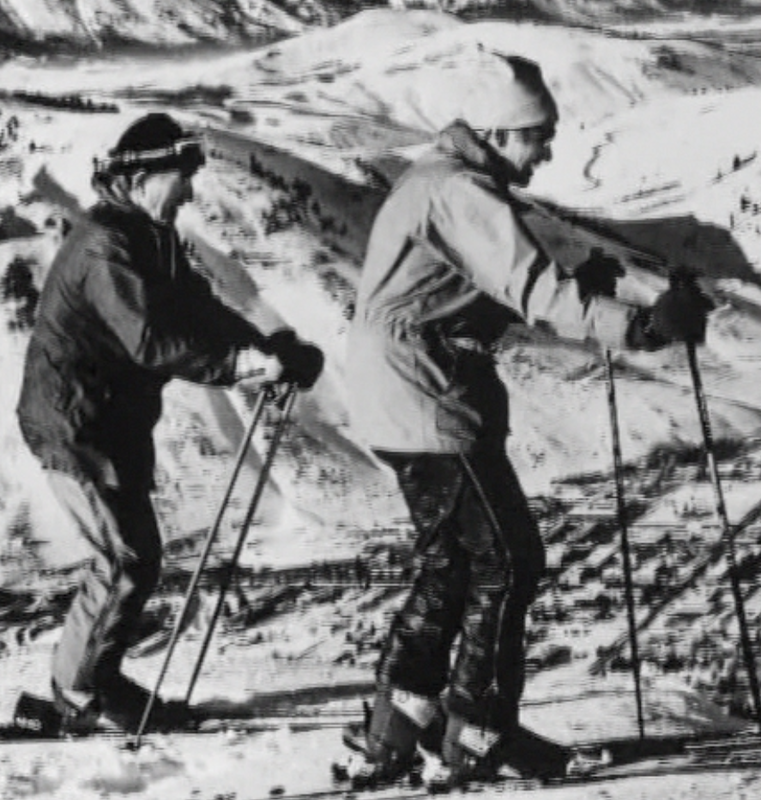 With Neil’s support, the Jackson Hole Ski Club was able to host numerous important ski races during the 1940’s, 50’s and 60’s. He established Snow King as a reliable venue for ski racing, a tradition that continues to this day. 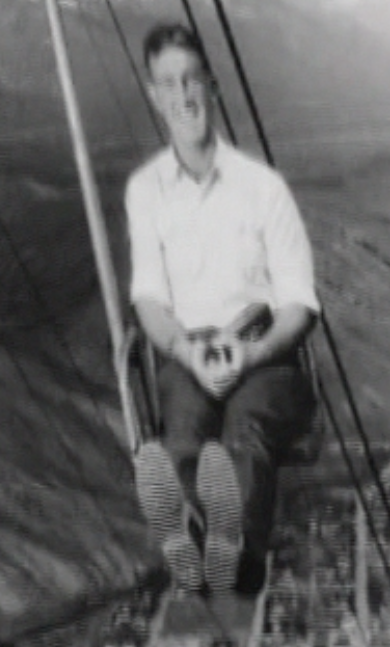 During the 1950’s and early 60’s Neil also ran early season ski operations on Teton Pass and Togwotee Pass. His continual efforts to promote skiing in the area found Neil being named Citizen of the Year by the Jackson Hole Chamber of Commerce in 1989, the 50th anniversary of Snow King Ski Area, which has a chairlift named in his honor. 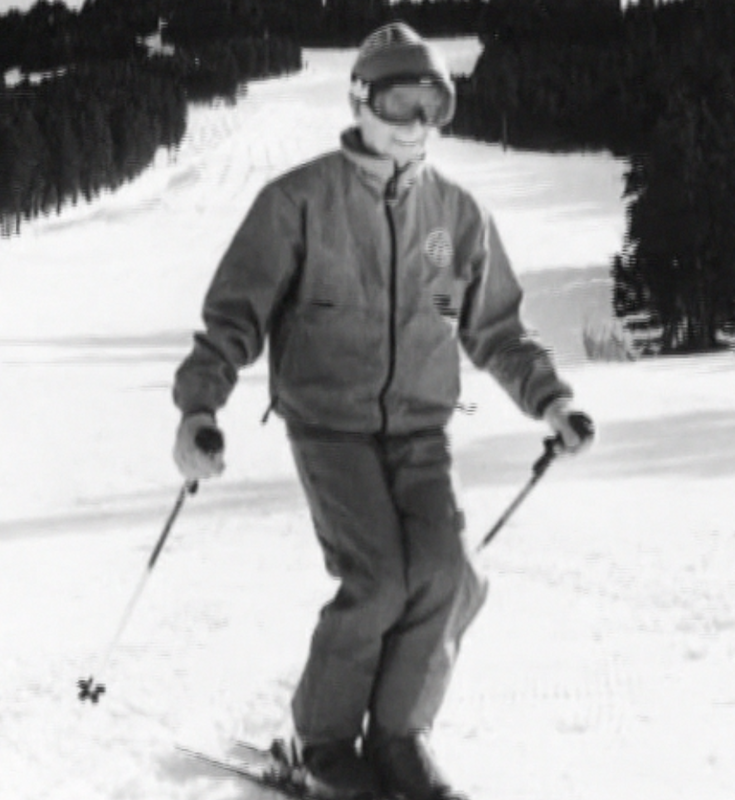 He was awarded the Pioneer Award from the Intermountain Ski Areas Association in 1988 and also received the University of Utah J. Willard Marriott Library Ski Archives Pioneer of Skiing Award in 1992.